A: Glaucoma is an eye condition whereby the optic nerve fibers die from a lack of blood supply (nutrition). This used to be associated only with high eye pressure. We now know that it is the blood flow to the optic nerve, which connects the back of the eye to the brain, that makes a difference in glaucoma — not just eye pressure. Unfortunately, once optic nerve fibers die, they cannot be rejuvenated. So, can you do something to prevent glaucoma? Good question. We don't really know the answer. I can tell you that current research is suggesting that optic nerve nutrition can be enhanced with certain drugs and also with certain nutritional agents, like gingko biloba. Q: My ophthalmologist told me that my right eye pressure is kind of high at 28 mmHg (millimeters of mercury). I normally go to the gym and spend a lot of time inside the sauna, where it is really hot. I also do some weight lifting. Do these daily habits have anything to do with having high eye pressure? — R.S. A: Usually there are no signs of the most common type of glaucoma (chronic open-angle glaucoma). Slowly rising pressure inside the eye can be detected only by having the intraocular pressure (IOP) checked at an eye doctor's office. Q: I have glaucoma and a cataract. 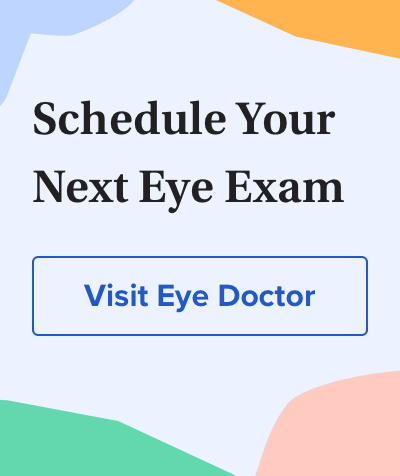 Will I have good results with my cataract surgery? — A.P. A: Normal pressure in the eye is between 12 and 21mm Hg. Some patients are fortunate in that their optic nerves can tolerate pressures outside this range. Q: I recently was diagnosed with the onset of glaucoma. I was put on glaucoma eye drops (Travatan). Since then, I have been experiencing irregular heart rhythms. Is this normal? Could this be caused by the eye drops or is it an unrelated problem? — C.S. Q: My son, who is 11 years old, is undergoing glaucoma treatments. He has had a pressure curve test, an RHT and slit lamp examination. All info confirms diagnosis of juvenile hereditary glaucoma, in the early stage. A: Many of the anti-glaucoma medications can have systemic side effects. As the drops are absorbed into the eye, some of the medication gets absorbed into the bloodstream and can, therefore, affect other parts of the body. There are a number of good glaucoma medications. However, each has its own set of potential systemic side effects. The main goal is to keep the eye pressure under control with the minimal amount of medication.